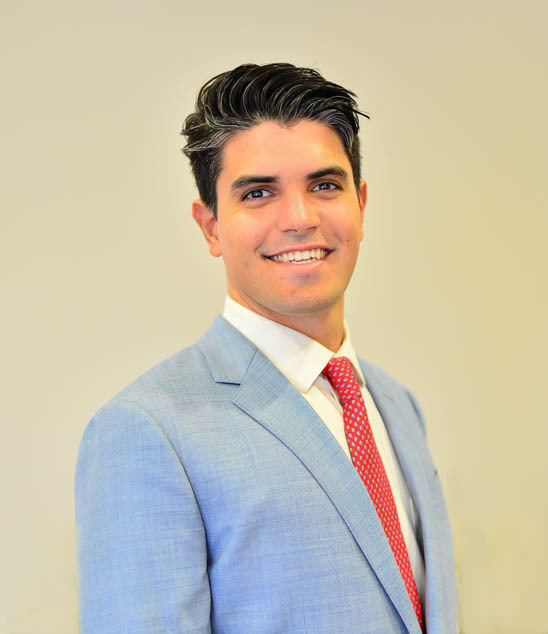 Gabriel Canto is a litigation associate at Chamblee Ryan. Since entering the profession in 2015, Gabriel has practiced pharmaceutical and medical malpractice litigation. Gabriel has worked on litigation involving a number of medications and medical devices. He has a strong commitment to representing clients in complex litigation and tackling new and evolving scientific and legal challenges. Gabriel spent the early part of his legal career representing Plaintiffs. He has represented hundreds of Plaintiffs in pharmaceutical cases and dozens in medical malpractice. He looks forward to bringing his talents to the defense bar where he can advocate for innovative businesses and hardworking physicians. Gabriel was born and raised in Dallas, Texas. He earned an undergraduate degree in Philosophy at Texas A&M University and his J.D. at SMU Dedman School of Law. He is a proud resident of Dallas and can often be found at local events including the Texas State Fair, the St. Patty’s Day Parade on Greenville Ave, and The Cotton Bowl. He passionately follows the Cowboys, Stars, Rangers, and Mavericks, and, of course, the Fightin’ Texas Aggies. Represented dozens of victims of elder abuse, earning over a million dollars in recovery for his clients from 2017-2018.